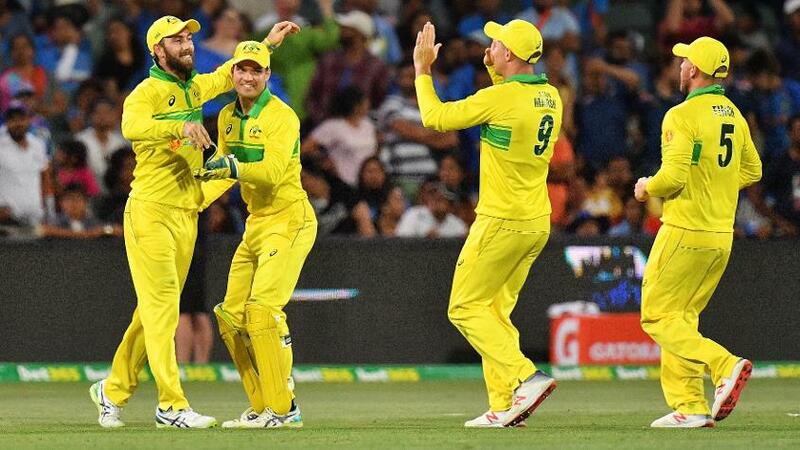 Michael Kasprowicz, the former Australia pace bowler, believes the defending champions, despite recent setbacks, can raise their game in time for the ICC Men's Cricket World Cup 2019. Michael Clarke's men lifted the trophy in front of home crowds in 2015, but since then, they've slipped to No.6 on the MRF Tyres ICC Men's ODI Rankings. The absence of Steve Smith and David Warner has hurt, but even outside of those two names, they've struggled to settle on personnel and a style of play. However, Kasprowicz, who featured in 83 matches for Australia across formats and is a non-executive director on the board of Cricket Australia, pointed out that the five-time champions have always raised their game on the biggest stage, and expected it to be no different this time. 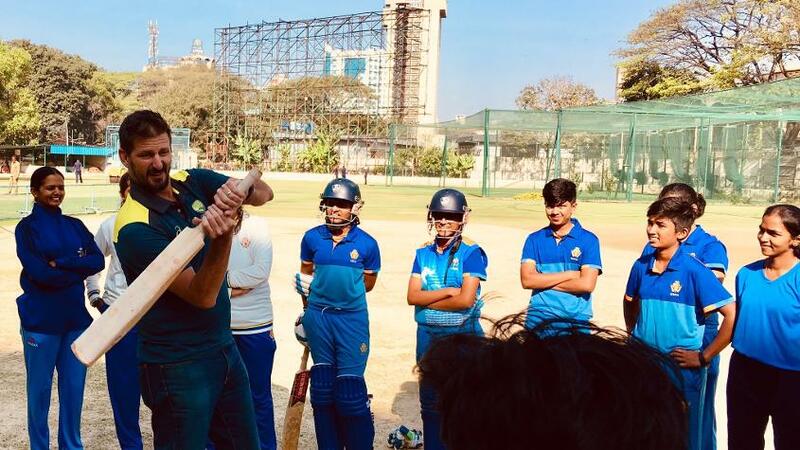 "What’s going to be really different for the Australian cricket team going into the World Cup is being the underdog, having the underdog tag around their neck," he told the ICC in a chat, on the sidelines of an Australian Consulate-General initiative in Bengaluru. "The last few World Cups, Australia have been among the favourites, having enjoyed so much success. So that's different for the team [and it is] going to be exciting to watch. "We are with a new coach, a new captain and team environment. It’s going to be good to watch!" Kasprowicz, who bowled alongside the likes of Glenn McGrath, Jason Gillespie and Brett Lee, pegged Mitchell Starc to lead the Australian pace attack in the World Cup in England and Wales. But more so, he was thrilled at the variety on offer in the Australian ranks, with the likes of Pat Cummins and Josh Hazlewood in the mix, and also the young Jhye Richardson, who recently made his Test debut. "I love watching new faces, the skill. These guys are fit, they’re fast, they’re strong. There’s nothing more exciting," he said, as laudatory about India's Jasprit Bumrah and South Africa's Kagiso Rabada. "In a team, if you’ve got variety, from left to right, from slingy to all sorts of different paths ... the subtle differences, different bowling actions, the different ways in which the ball comes out of the hands, that’s the benefit. You don’t want robots. "That’s what I’ve always loved. No two bowling actions are ever the same. No two body shapes have ever been the same. That’s where you need to encourage that."